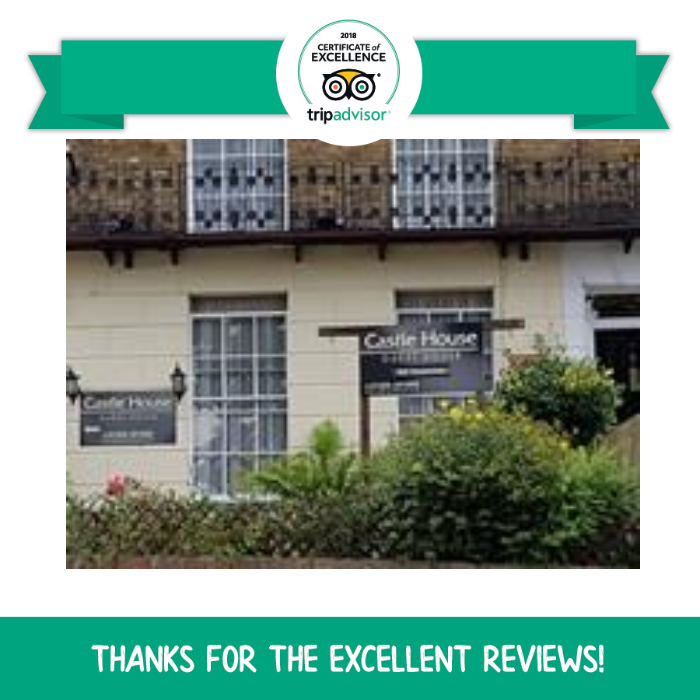 Castle Guest House offers wonderfully romantic, all en-suite rooms with a charm and period character all their own. 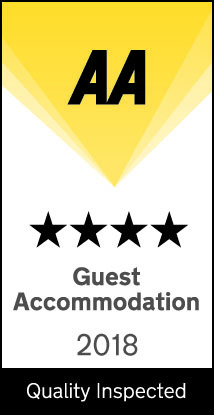 To check our availability and book your room with us please contact us today. 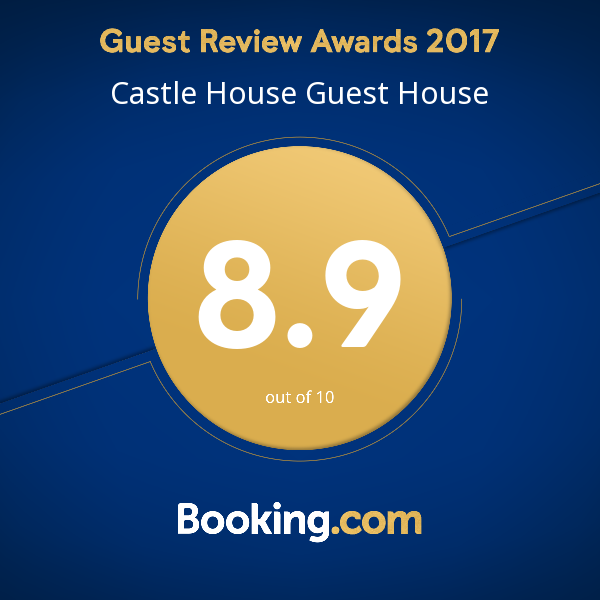 A gem on the iconic White Cliffs of Dover coast, Castle Guest House is overlooked by the mighty Dover Castle and offers easy access onto the White Cliffs coast path cared for by the National Trust. Our Grade II listed guest house sits within easy reach of Dover ferry services, Eurostar and Eurotunnel links, and just a short drive from Kent’s ancient capital Canterbury. Walkers, Cyclist, Pets and families are welcome and free on-street parking adjacent.